When it comes to Chinese cuisine, Los Angeles has it all. 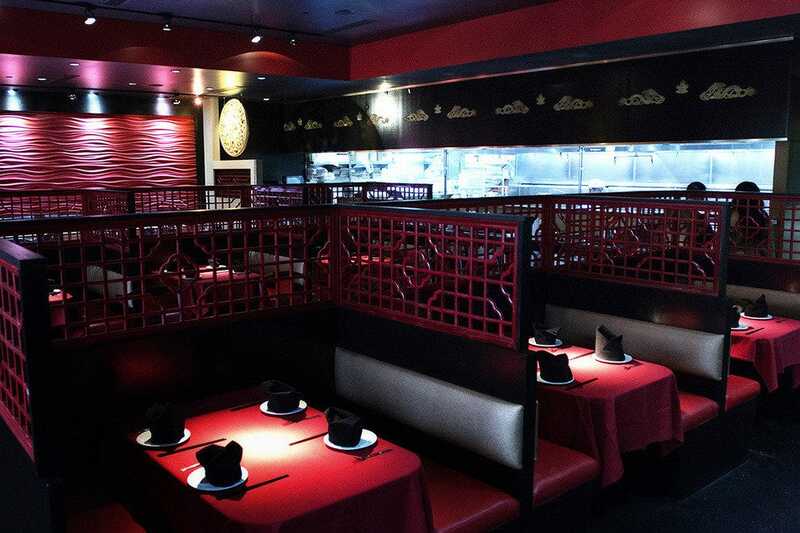 From hole-in-the-wall mom-and-pop neighborhood joints to elegant, world-class dining establishments, Angelenos have their pick of some of the best Chinese food to be found on this side of the Pacific. 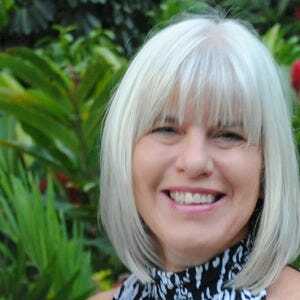 Ready to rub shoulders with movie stars? 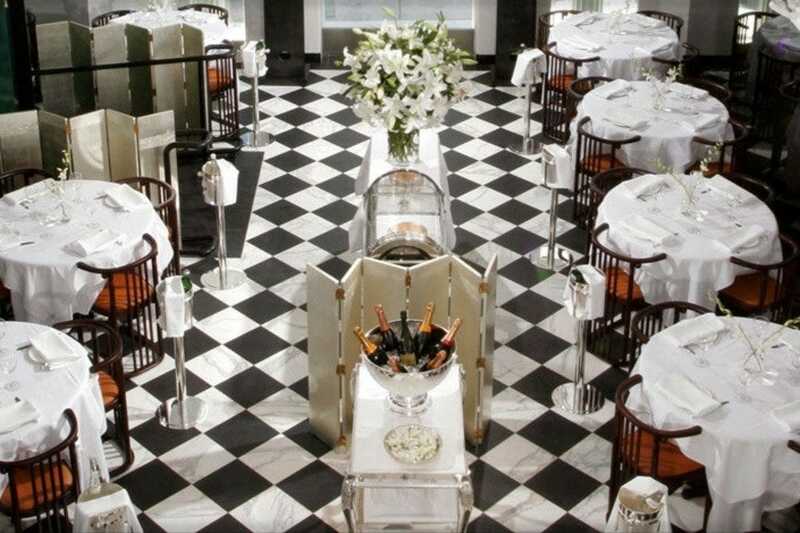 Then head to Beverly Hills to visit Mr. Chow, where the chic meet to eat. Feel like taking a ride? 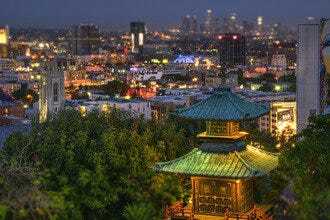 Then visit Yang Chow in Chinatown, right in downtown L.A., or go even further to the east, into the San Gabriel Valley (to places like Monterey Park, El Monte, Alhambra, etc.) where much of the Chinese community lives. There you'll literally find nearly 800 Chinese restaurants! Favorites include Sea Harbour Seafood Restaurant and Lake Spring Shanghai Restaurant, but it is hard to go wrong with most of the places along Valley Boulevard and beyond, for with so much competition, a bad eatery doesn't survive very long there. 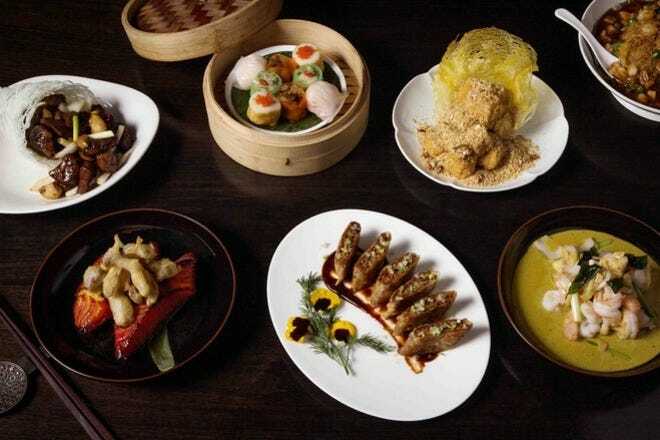 For dim sum, you cannot beat Shanghai Rose, centrally located in Studio City and featuring chefs direct from Hong Kong, who whip up all your favorites in a wide-open kitchen. So whether you stick with a local neighborhood favorite or decide to take a ride to the eastern reaches of the city, there's always a tasty bao or a spicy plate of General Tso's Chicken on offer here in Los Angeles. Top quality dim sum is now easy to find in the San Fernando Valley, ever since the opening of Shanghai Rose in 2014. Restaurateur Rose Hu has staffed her restaurant's impeccable open kitchen with Hong Kong chefs (and one of Mr. Chow's top tocques, too), who create every dish from scratch every day. Which means the best Baked BBQ Pork Buns you have ever tasted, for starters, with a honey glaze, light-as-air dough and chopped pork filling with just the right spice. You can get dim sum served any time in this sleek, sophisticated space, but look for the full-on traditional cart service only on the weekends. Try the classic pan-fried potstickers, and check out Shanghai Rose's unique offerings like the Crispy Seaweed Pork Roll and the Baked BBQ Pork Pie. There's a full selection of Chinese cuisine as well; don't miss the luscious Chef Tan Special Lobster, made with a garlic black pepper butter sauce that will make you swoon. Xi'an Beverly Hills has long been a popular and heart-healthy Chinese eatery right in the heart of L.A.'s posh 90210 zip code. For more than 15 years, Xi'an (named for the ancient walled city in China that marks the beginning of the Silk Road and the home of the famed terracotta warriors) has combined flavorful Chinese classics â" think steamed dumplings, potstickers, won tons, garlic chicken, Moo Goo Gai Pan â" with a dedication to healthy eating. Of course, if you're in the mood for crispy chicken or Szechuan calamari, you'll find those more decadent dishes on the menu as well. And don't be surprised to see a famous face at a table nearby, for Xi'an has a regular celebrity clientele that love their fine food. 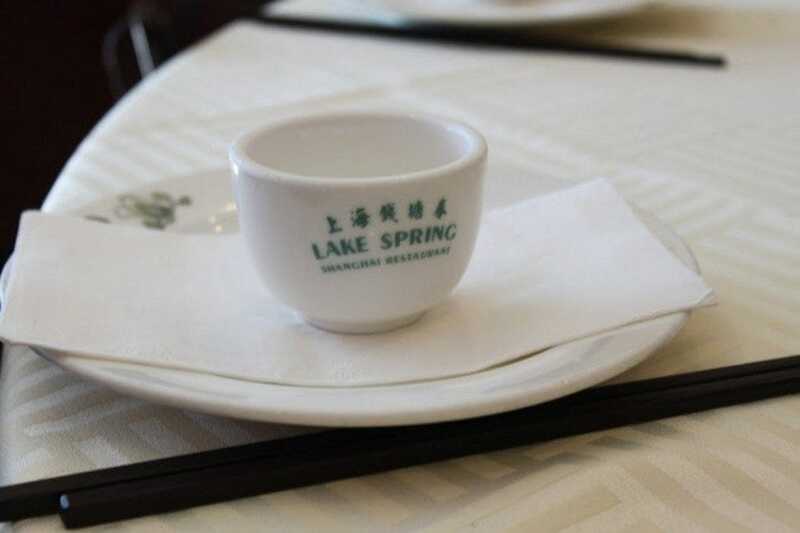 If it's pork that makes you salivate, then Lake Spring Shanghai Restaurant is the eatery for you. Their two signature pork dishes are famed across the Southland, and the reason people flock to Monterey Park for a taste. The Noisette Pork Pump, a fatteningly delicious leg of pork marinated in sweet plum sauce, may seem daunting to first-timers, but seasoned veterans know that it's earned its fine reputation for a reason. Peel back those layers of pork fat to get to the delicious meat. The House Special Ham Hock is much less fatty, for it is steamed for seven hours and falls right off the bone. 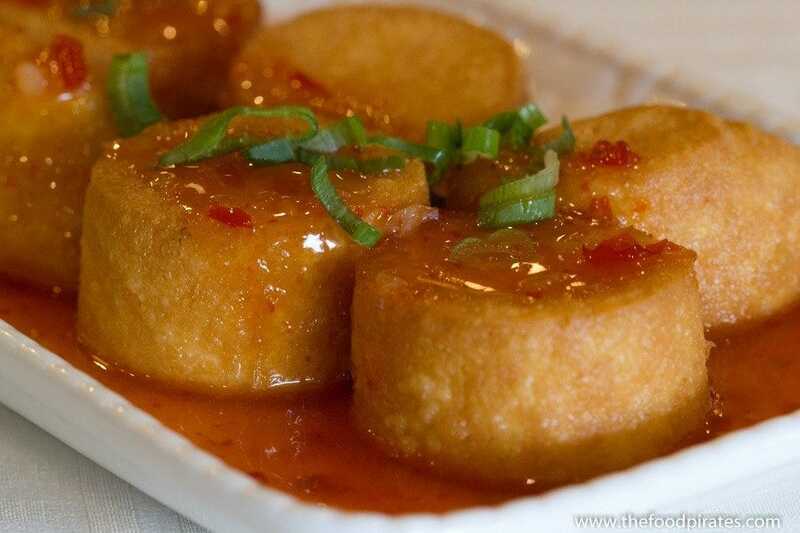 Served with a dipping sauce of ginger and soy sauce, it is exemplary. 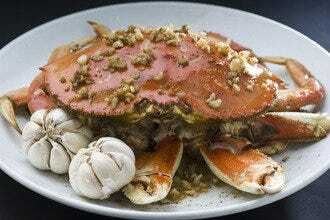 You'll also find many traditional Shanghai dishes made of seafood, beef, lamb or chicken as well here. Don't expect to see women pushing wheeled carts groaning with dim-sum plates at Sea Harbour Seafood restaurant. Instead, you order from a photo menu, checking off your choices, which are then delivered straight from the kitchen. Top choices are the more traditional shu mai and har gow, but be sure to try at least one plate of the restaurant's famous lowfat milk buns and the sticky rice ball stuffed with salty eggs. Beyond dim sum, Sea Harbour Seafood also offers plenty of other choices: try the braised abalone with goose webbing or even the deep-fried pigeon. Prices are a bit higher than other dim sum locations, but the service and freshness deliver. Mandarette Chinese Cafe prides itself on serving "traditional Chinese dishes with a modern twist," so expect to find classics including Won Ton Soup, Kung Pao Shrimp and Lemon Chicken. But then be surprised â" and delighted â" with this popular eatery's special modern dishes, only found here at their Beverly Grove location. There's the delicious Crispy Strawberry Shrimp Mandarette Special, quick-fried shrimp served with strawberries in a sweet and spicy sauce; or check out the Lobster Noodle Mandarette Special and you'll find lobster tail drenched in garlic sauce and served on a bed of egg noodles, a decadent treat (and at $19.95, one of the most expensive offerings on the menu at this reasonably priced restaurant). Wash everything down with Mandarette's house-made ginger ale and you're sure to go home happily sated and ready to return for more. Mr. Chow arrived in Beverly Hills back in 1974 and has delivered a delicious Chinese dining experience with an overlay of art, style and celebrity clientele ever since. Everything on the menu is tried and true, and delicious; just be ready to pay Beverly Hills prices to go with the star-studded ambience. 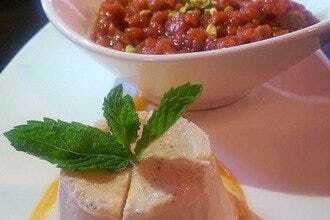 And be prepared to sit very close to your neighbors, as the tables are set very tightly together. 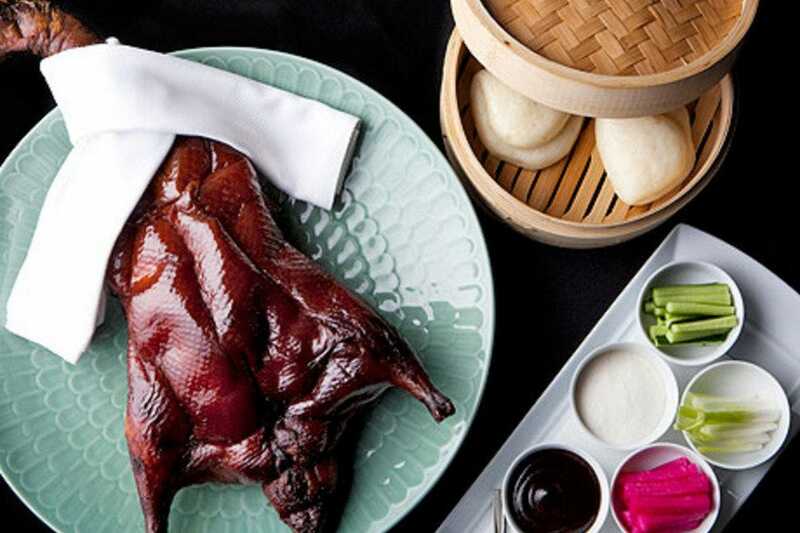 Order the Green Shrimp, the Mr. Chow Noodles and the Beijing (Peking) Duck, for all are house specialties and mainstays of this classic high-end Chinese eatery. 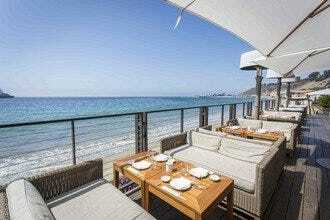 Beach lovers will also find a Mr. Chow in Malibu; go there for a more laid-back vibe and the same excellent fare. 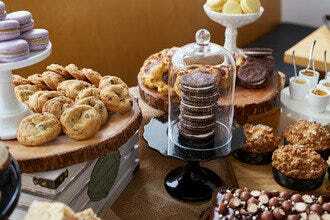 Lukshon by Sang Yoon has been winning accolades for both its food and design since opening in 2011 in Culver City's Helms Bakery area. Yoon was already famous in L.A. foodie circles for Father's Office, his gastropub just steps away, as well as for his "Top Chef Masters" television appearances. But it is Lukshon where Yoon really shines, creating Asian taste delights that keep the place packed at both lunch and dinner time. 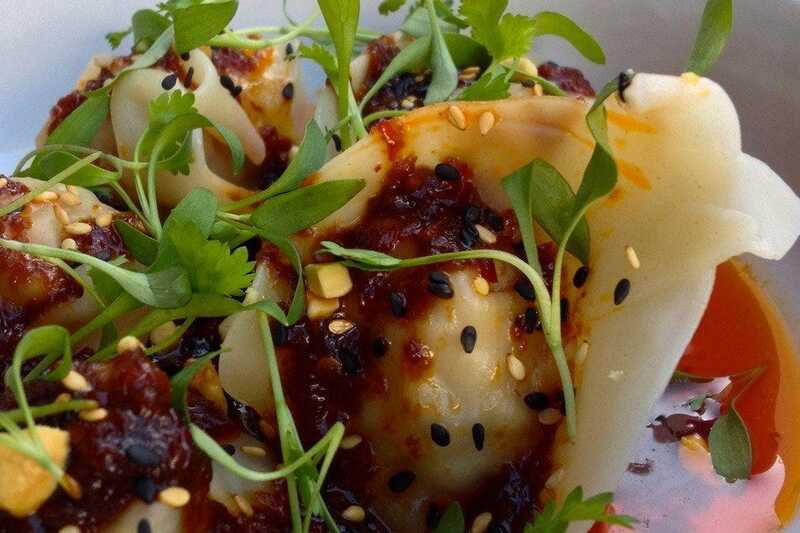 Standouts on the changeable menu include Kurubota pork Sichuan dumplings, Cantonese chicken soup and grilled squid salad. For a zing in your meal, try the green rice â" bamboo rice mixed with long beans, snow peas, gai lan, bok choy, shishito, edamame and jalapeno. We guaranteed you've never tasted anything like it. Yoon is famous for his "no substitutions" policy, so read the ingredients in each dish carefully. What you see is exactly what you get here. For a high-in-the-sky Asian dining experience, make WP24 by Wolfgang Puck your next stop for Chinese in L.A. Located on the 24th floor of the Ritz-Carlton Hotel downtown (adjacent to L.A. Live and the Staples Center), Puck's place has views to die for and the food to match. 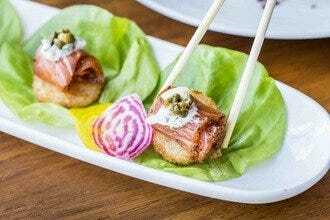 Soak in panoramic vistas as you sip a "Concubine's Kiss" â" Absolut pears vodka, Canton ginger, yuzu and fresh pear; and delight in delicate appetizers like Chinese Chive Crystal Dumplings (stuffed with Alaskan king crab), Slow Cooked Beef Short Ribs and Crisp Lettuce Cups. Don't miss the Whole Roasted Duckling "Peking style" or for a spicy treat, the Szechuan Style Prime Beef Tenderloin. 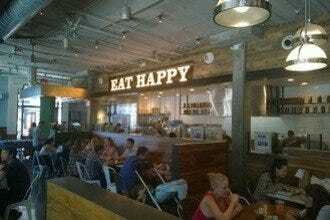 The menu also features plenty of seafood, vegetarian choices and noodle dishes. 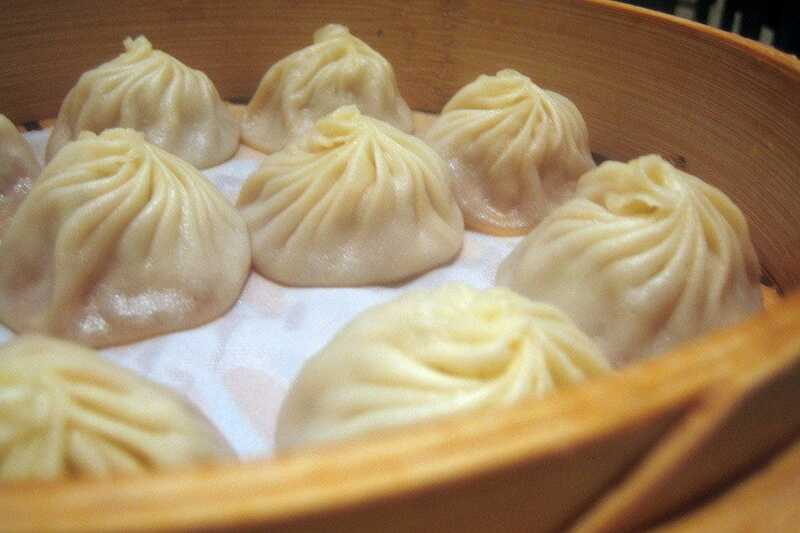 This Arcadia branch of Din Tai Fung, the Taiwanese chain renowned for having some of the world's tastiest Shanghai-style dumplings, looks very unprepossessing. But don't be surprised to find a long line out front, so arrive early and be patient, for it is definitely worth it. Tender steamed dumpling pillows are filled with a wide assortment of savory items â" pork, shrimp, beef and even crab. 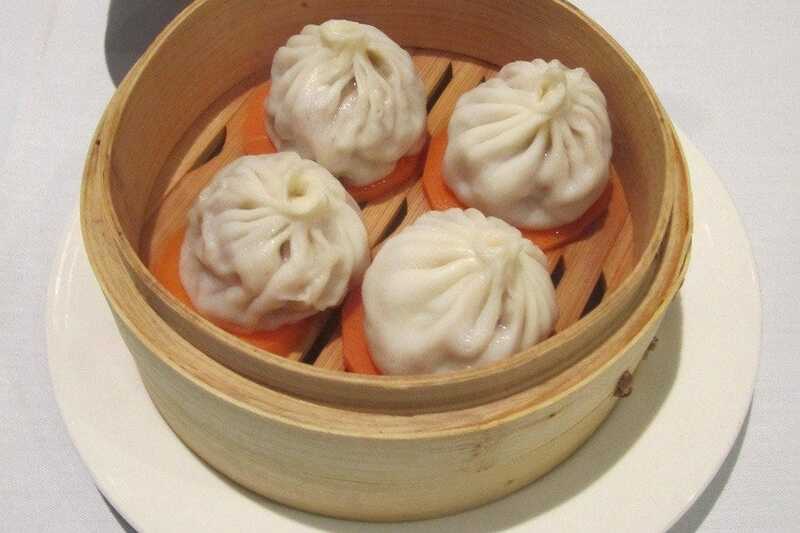 Plus, there are plenty of other Chinese choices, like pork buns, rice dishes, noodle soups and other entrees, which round out a menu that manages to be brief in comparison to most Chinese restaurants, yet still completely satisfactory and filling. Be sure to try the tofu seaweed salad and the Shanghai rice cake with your choice of meat. 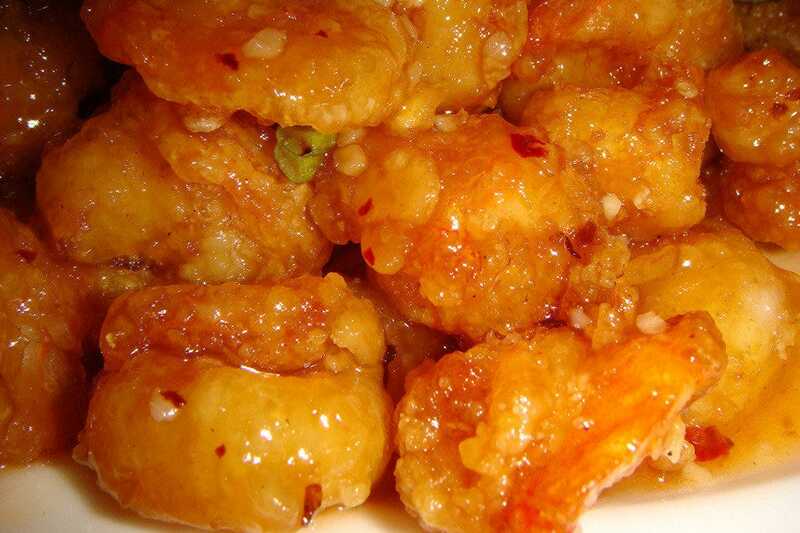 Ask any local to name the best Chinese restaurant in town and Yang Chow is always included. This popular Chinatown eatery now has two more outposts, in Pasadena and Canoga Park. 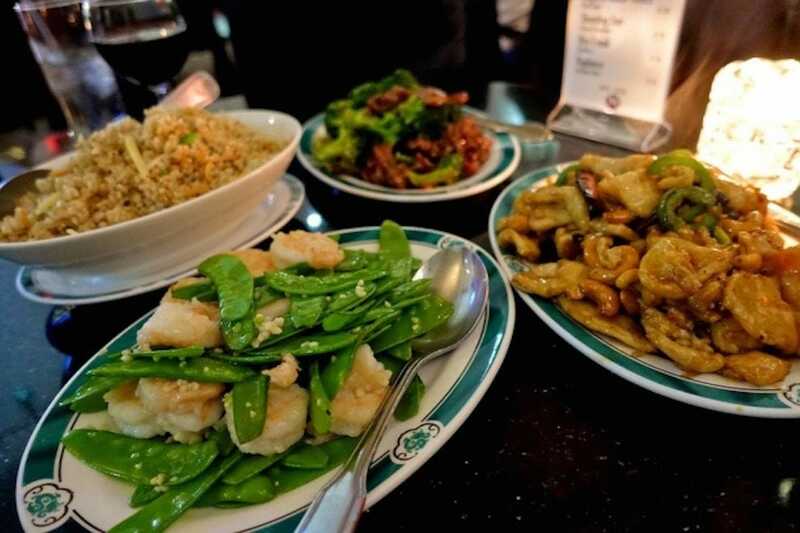 Known for its excellent Mandarin-Szechuan menu, Yang Chow's extensive selection of classics will satisfy those craving the most authentic of Chinese dishes. The delectable Slippery Shrimp dish is what put them on the map, but there's a lot more to try, with other popular specialties including Kung Pao Squid, General Tseng's Chicken and Sizzling Scallops. Started by five brothers back in 1977, Yang Chow is a classic L.A. eatery with something for the whole family to enjoy.